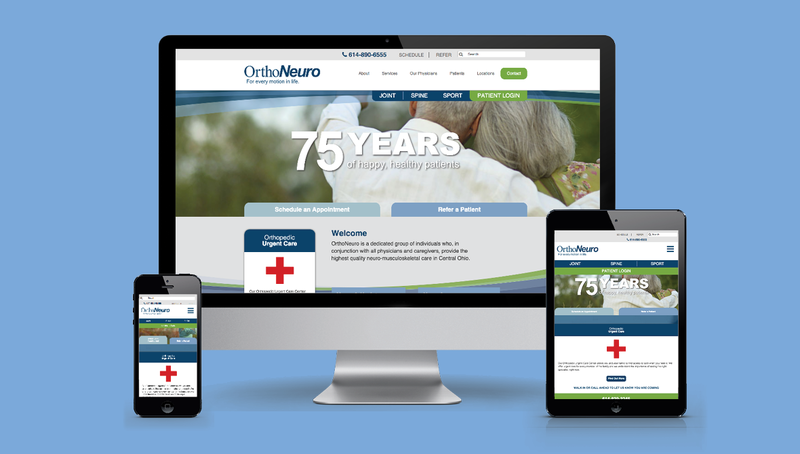 Founded over 70 years ago, OrthoNeuro was the first private, multi-disciplinary physician group in Central Ohio to have board-certified physicians specializing in orthopedic surgery, neurology, neurosurgery, pain management, physical medicine, and rehabilitation. 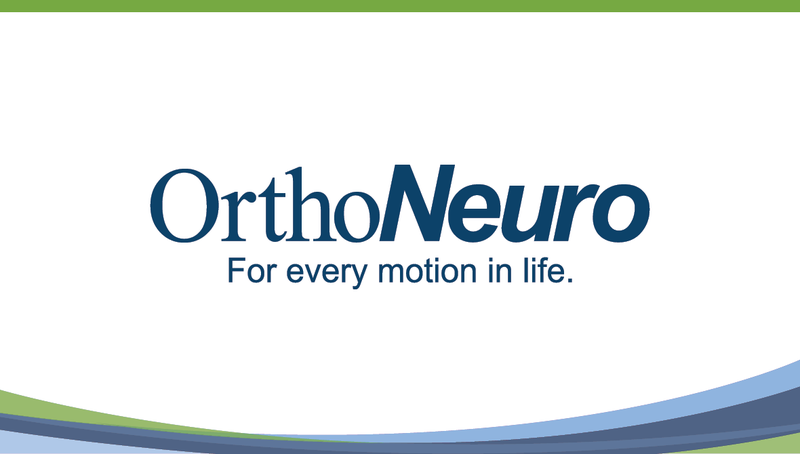 In an effort to better educate the community about their range of expertise, and to differentiate from their competitors, the OrthoNeuro team decided they needed a new brand strategy. 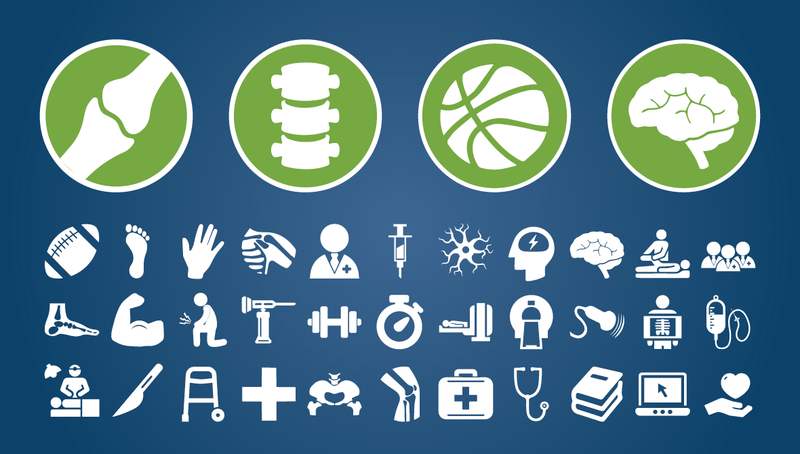 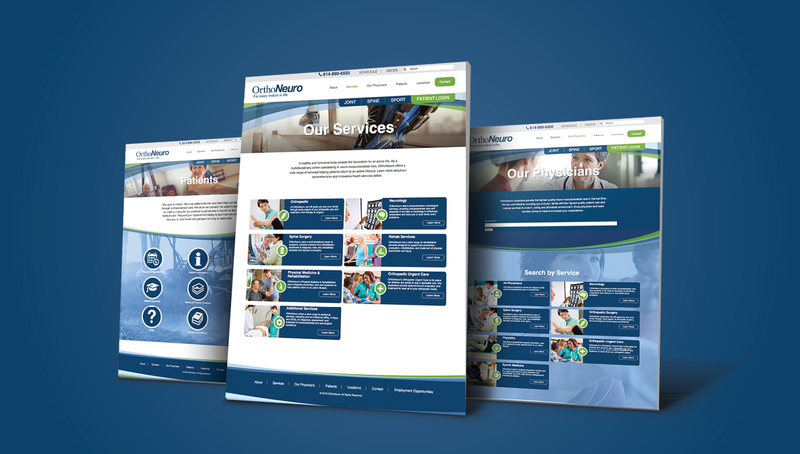 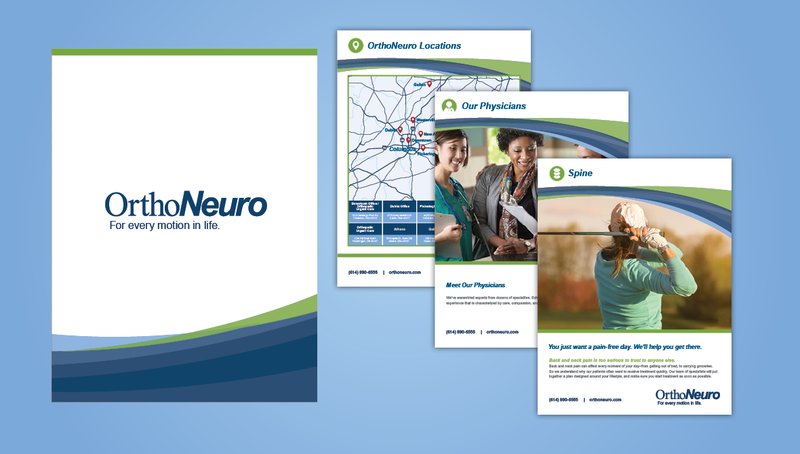 OrthoNeuro asked Origo to create a new brand and web strategy to help better market their practice within their region, positioning them as a leader in fields of neurological and orthopedic services. 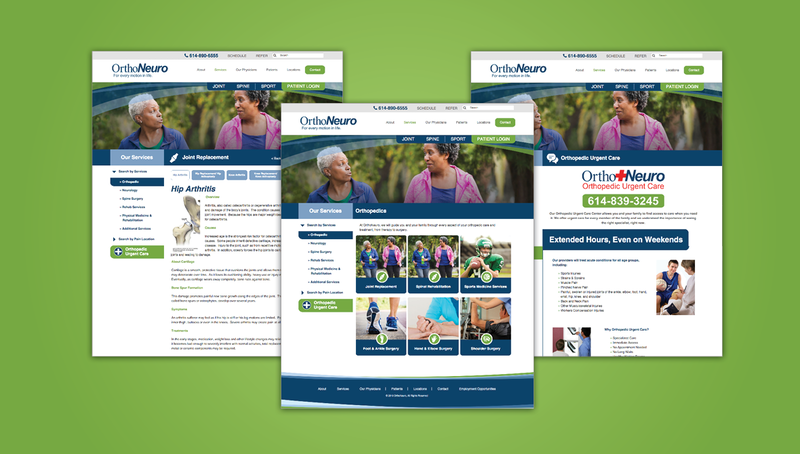 In creating the new strategy, it was vital to demonstrate the practices’ many areas of expertise, helping drive new patients to the website, increase the number of physician referrals, and boost overall brand awareness. 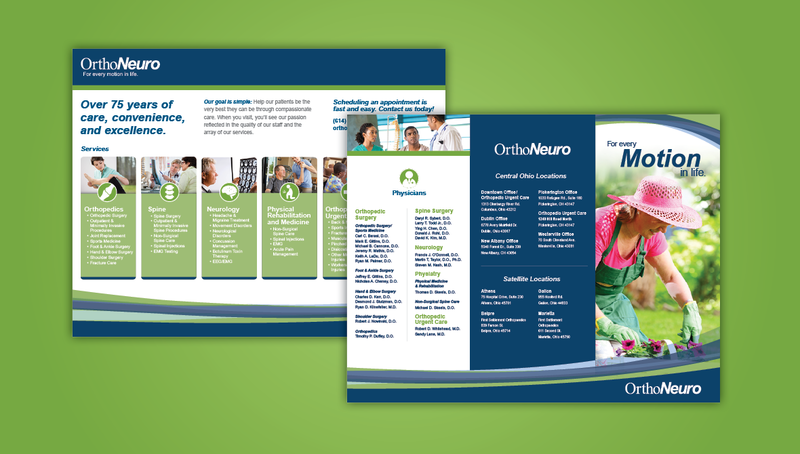 Origo did so through a new brand design, environment video, collateral materials, social media strategy, and responsive website.